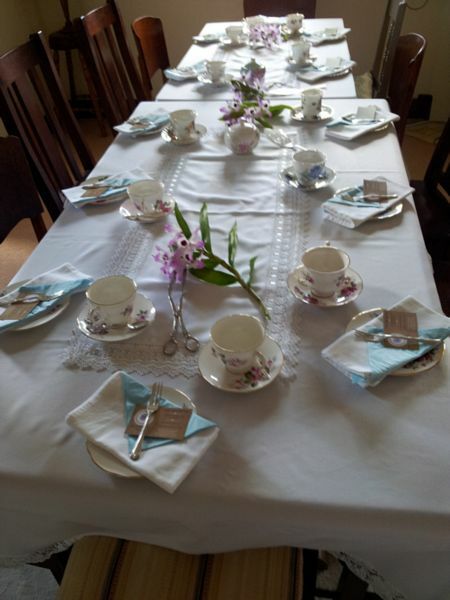 High Tea Ladies love to assist with Fundraising Events for non Profit organisations. 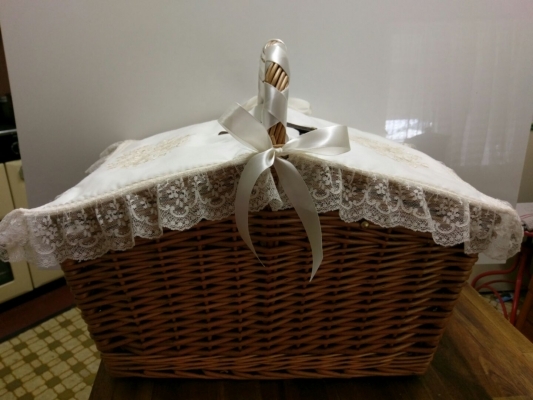 Whether it is for a Charity or Sports club we will do a special deal. Our all inclusive packages can be used for just about any event, or we can just cater from our catering only menu. Just contact us for a quote. If a charity group picked our $26 packages for us to cater for. If they have 50 guests we will do the $26 package for $22 per head and the charity can charge up to $30 per head for their tickets. This will give them a very good profit margin of up to $8 per head depending on the ticket price. If there are under $40 guests we would do the $26 package for $23.00 This is still a good profit margin of up to $7.00 per head, depending on the ticket price. Then of course there are your raffles extra. 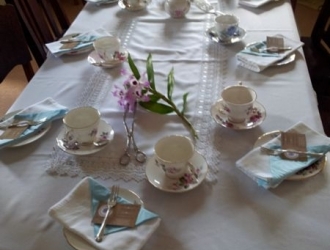 High Tea Ladies are based in Lismore, NSW and will travel 50 klm for free, over that we charge a mileage of $1 per klm one way.